Gift Ideas, Seasonal Reads, and More! 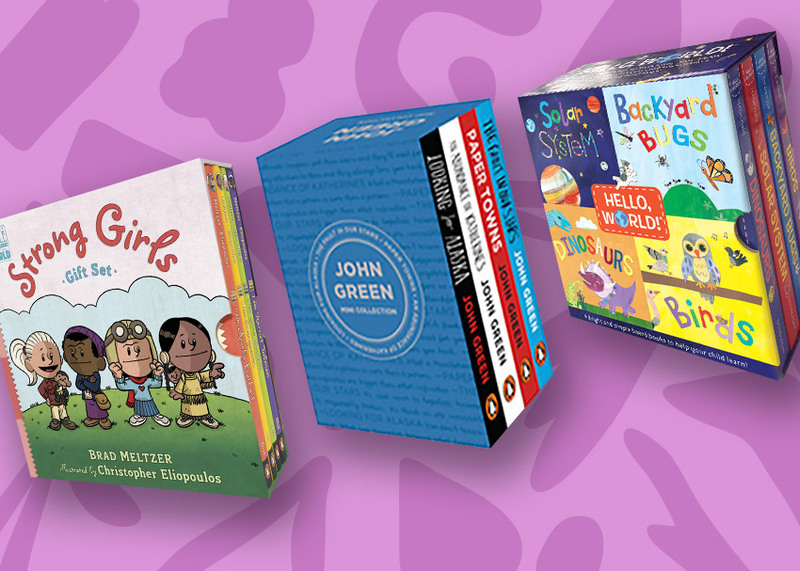 Books make the best gifts for girls and boys of any age! From unique, thoughtful gift ideas for every kid and teen reader on your shopping list to holiday reads that light up the season, you’ll find everything you need to celebrate Christmas and Hanukkah with stories here. 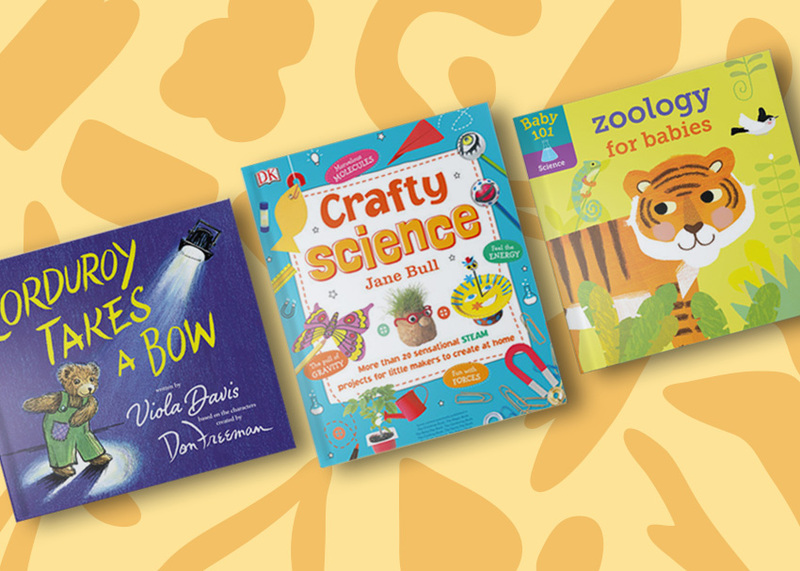 Check out our list of the most fun and gift-worthy picture books for the littlest readers. 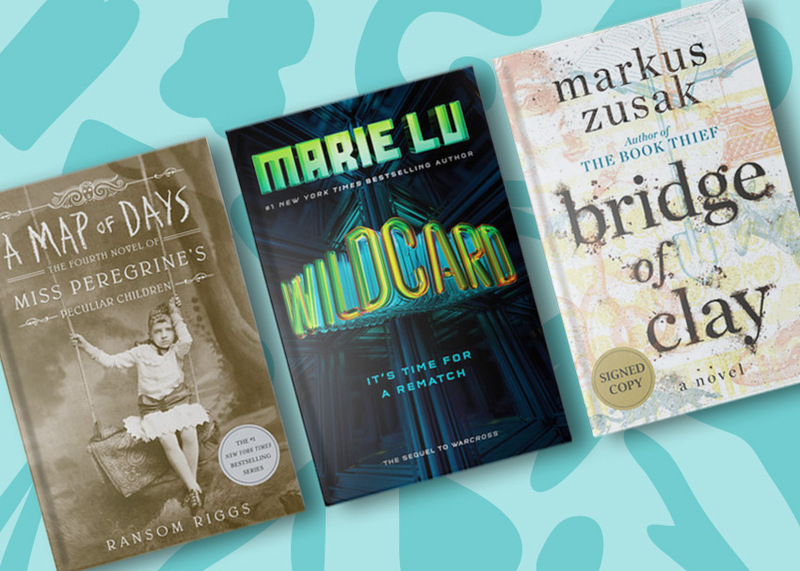 Give a sense of adventure, wonder, and imagination with these great reads for big kids. Young adult books are the best way to gift inspiration, magic, and perspective this holiday season. 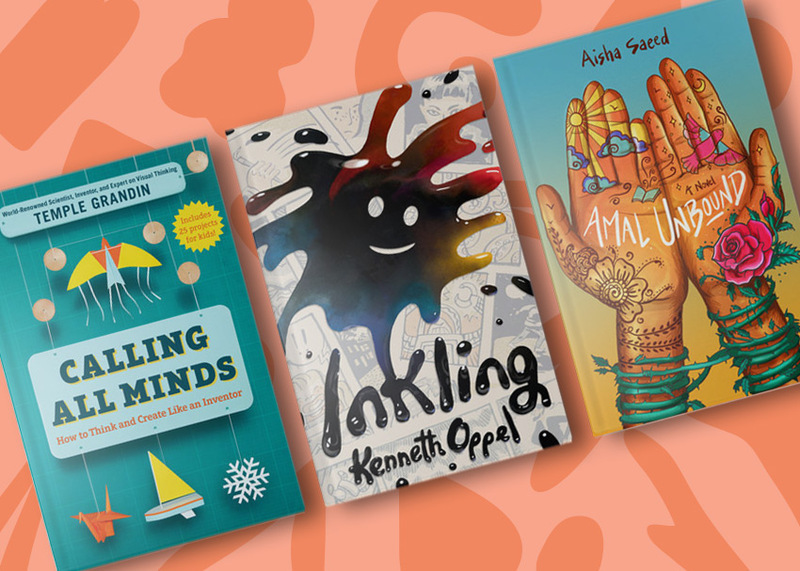 These book sets for kids of all ages hold the promise of many reading adventures to come. • VIDEO: How the Grinch Stole Christmas! coming to your inbox soon.